I Bet My Life on You! I could totally see the lyrics of this song being sung by St. Augustine to God after his conversion to Christianity. I identify with them as well in terms of what I would say to God now as well. The gist: "I treated you like garbage in the past, but now I've bet my life on you!" In the Indystar today (why do I read it when I'm at my parents' home on my day off?) there is an editorial from "Rabbi Emeritus Sandy Sasso" telling us we should reject 'religious freedom' legislation. It simply needs to be rebutted. 1) Sasso: The Religious Freedom Restoration Act is contrary to the Exodus of the Israelites through the Red Sea. Me: This makes no sense whatsoever. There is no attempt to explain this metaphor and it completely fails. The only thing I can think is that she's trying to say, in a roundabout way, that you are somehow anti-semitic if you are for RFRA. 2) Sasso: The bill seeks to exempt individuals, including businesses and corporations, from any statute that "substantially burdens" their religious freedom. The government would then have to prove that there is a compelling reason to require that burden." Me: YES! That is a great idea! 3) "In practicality, it means that business owners can refuse services or the selling of products to those who engage in legal practices that the proprietors deem contrary to their religious beliefs, such as the celebration of a gay marriage"
Me: a) why rephrase this? It seems like she thinks we are all simpletons who need her helpful rephrasing. There is nothing confusing at all about #2 above. #2 above is not calculus. b) If the acts in question weren't legal, there would be no need to discuss religious freedom in the first place. If religious freedom is in jeopardy, it is because an act is legal that the religion disagrees with. 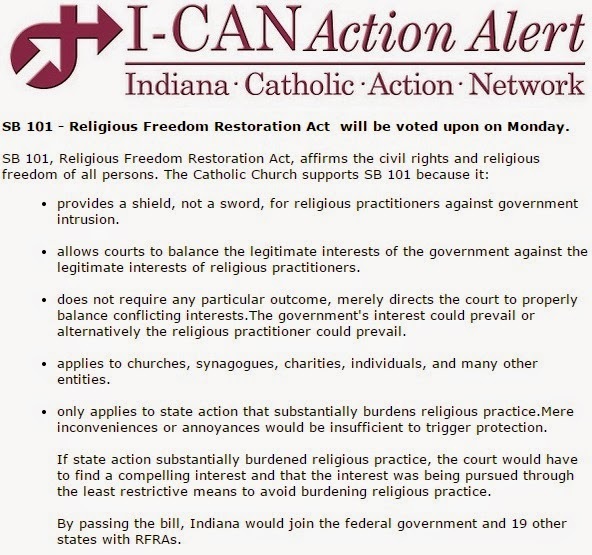 You wouldn't need an RFRA to protect churches from being forced to traffic cocaine because cocaine is illegal. Churches only need protected from things that ARE legal. 4) Sasso: "Some say the bill is needed to protect people who strictly interpret the Bible"
Me: Nice. Demonize the other side. Those who think differently than Rabbi Emeritus Sasso are "strict interpreters" of the Bible. 5) "because those individuals don't want to bend their religious beliefs"
Me: The word "bend" is quite wrong. It gives the impression that everything is relative, so our beliefs are "bendy" as in asking Catholics to violate their religious is simply asking them to "bend" something. It isn't "bending" their beliefs, it is BREAKING their religious beliefs. Everyone seems to get this with Islam - "Hey, muslims are offended when you draw the Prophet, so let's not do that, okay. They take that really personal." No one says Muslims should "bend" on their beliefs...but everyone else's religious beliefs are "bendy"??? 6) Sasso: "This bill focuses solely on the public sphere"
Me: In the public sphere you have PEOPLE who have beliefs, and people who run companies have beliefs. Don't buy their stuff if their beliefs upset you. If you don't like Chik-Fil-A's stance on things, don't eat Chik-Fil-A. It is really quite simple. 7) Sasso: "This legislation is dangerously ambiguous. It leaves it to the courts to decide what a sincerely held religious belief belief is and what a compelling state interest is." Me: Yes. This is a grown up question, and a question that we ought to be able to debate and discuss in a court of law. If the courts don't decide that, who should? The courts are exactly where these questions need to be hammered out, and if legislation needs to develop out of those court discussions, then that is fine. 8) Sasso: "Does a man's belief that he may attribute, albeit erroneously, to the Bible allow him to beat his wife?" Me: Who are you trying to sway here, Bart Simpson? This is such a sophomoric argument, and frankly it is childish journalism and a travesty of logic that wouldn't have been found in serious editorials even a decade ago. Yeah, the courts are going to rule that a guy can beat his wife!???! Come on. Be serious and talk about this issue with seriousness. 9) Sasso: "Can a pharmacist who does not believe in birth control be allowed to refuse to sell it to a client"
Me: "YES!" Let's have that discussion. Sasso mentions it like it is such a slam dunk no brainer ridiculous example of "biblical fundamentalism" when in fact it is a very serious question that needs to be discussed. That Sasso and others find this to be an obvious example that needs to be rejected illustrates precisely why the bill is needed. 10) Sasso: "Common sense and good will should lead to the defeat of this bill." Me: WOW! Paint the other side again using sophomoric debate strategies. So those who are for the bill lack common sense and good will. Very good. Again, this would never be in a serious editorial until newspapers had to start competing with bloggers. This is terrible journalism. 11) Sasso: "We crossed the sea to freedom once; let's not have to do it again." Me: ???????? What in the world does that mean? Again, in her mind, apparently if you are for RFRA you are equivalent to the Egyptian anti-semites. It is hard to read articles/stories or listen to speeches that the author or speaker THINKS pack a punch when they really don't. Sasso's editorial is illogical, and it also is not very effective writing. The end of an article or speech like this should at least pack an emotional narrative punch, but not only does this line not make sense, it is tough to read because you can tell Sasso DOES think it packs a punch, and that makes it even more painful. "If I am worthy, I am ready also to give up my life, without hesitation and most willingly, for his name. I want to spend myself in that country, even in death, if the Lord should grant me this favor." "There was the news that came so suddenly and terribly now and again, of one more priest gone to his death....It was like the slow rising of a storm: the air darkens; the stillness falls on the countryside; the chirp of the birds seems as a plaintive word of fear; then the thunder begins - a low murmur far across the horizons; then a whisk of light, seen and gone again, and another murmur after it. And so it gathers, dusk on dusk, stillness on stillness, murmur on murmur, deepening and thickening; yet still no rain, but a drop or two that falls and ceases again. And from the very delay it is all the more dreadful; for the storm itself must break sometime, and the artillery war in the heavens, and the rain rush down, and flash follow flash, and peal peal, and the climax come." As Catholics do we MOURN Our Faith? Special thanks to Bishop Coyne, whose installation homily has everyone having very important and necessary conversations! ...and I mean "watch out" in a good way. My brother Tony is about to be ordained! My brother Tony has been studying for the priesthood for five years now, laying low, hitting the books, praying hard, and sharpening his weapons for spiritual combat, waiting for the moment he would be commanded by the Church through his bishop to begin living his life as a public minister of Jesus Christ as a priest. The moment is almost upon us! Tony will be ordained a deacon on Easter Saturday in just under four weeks now. I am pumped to be joined by a brother in the priesthood and in the joy of bringing the Good News to all and making disciples of all nations. Watch out world...Fr. Hollowell 2.0 is coming! "A Preventative Parental Examination of Conscience" or "How to not ask a priest in 20 years "Why don't my kids go to Church?" 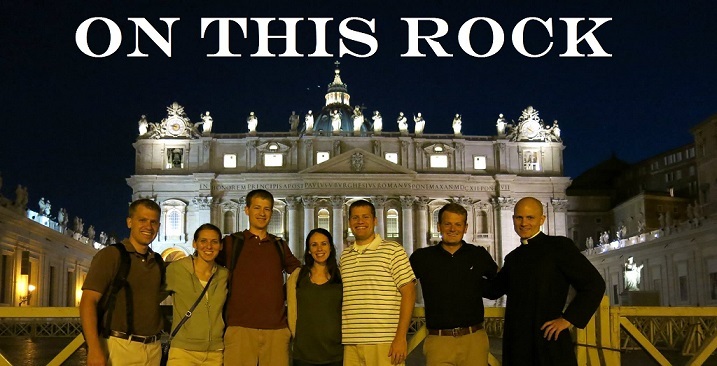 Up front: some people who leave the Catholic Faith as adults do so despite receiving a perfectly wonderful upbringing in the Catholic Faith. I always give St. Monica as an example to mothers and fathers who are hurting because their child/children don't practice the Faith anymore. She did everything she could for St. Augustine (at least St. Augustine felt so, looking back on his upbringing) but he still left the Faith as a young adult. 1) Do I train my child to understand that Mass on Sundays and holy days is an obligation, a bare minimum for someone wanting to stay in a state of Grace? 2) Do I take my child to religious education classes, if they are offered, and if they aren't offered or if they are bad, do I teach my child about the Faith myself? 3) Do I pray with my child with some kind of frequency at home? At meals? Do we ever pray a rosary? Do we ever read Scripture together? 4) Do I talk about the joys of the Faith, or do I gripe about the teachings of the Church I don't like? 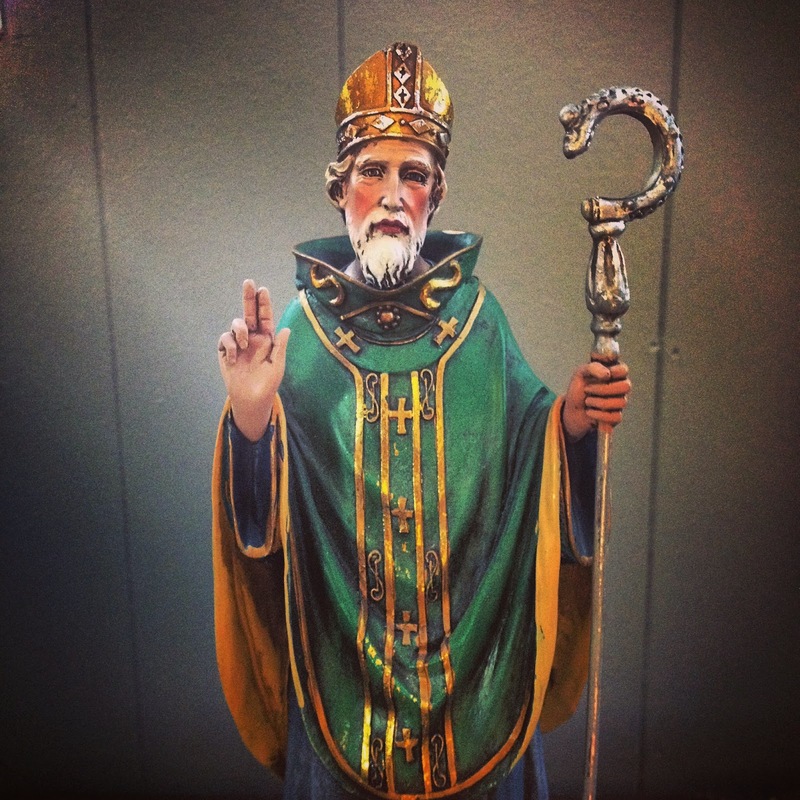 5) If catholic education is possible, do I sacrifice for that? If it isn't possible, or catholic education in my area is poorly done, do I make sacrifices for my child to go on World Youth Day and other such Faith-affirming activities? 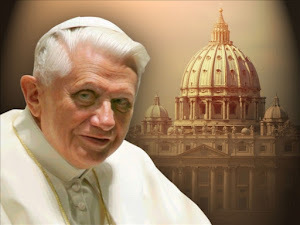 6) Do I model care for the poor and teach my child that if you want to see the Face of Christ you must go help the poor? "Train the young in the way they should go; even when old, they will not swerve from it." Why is this Sunday LAETARE Sunday? Will Someone Fix the Foot Washing and Quit Leaving Priests Hanging Out to Dry? It's almost here...a day that should be about celebrating one of our greatest and most glorious Masses of the year, but, for so many priests and congregations it is an annual wrestling match over "pastoral sensitivities" and Church Law. What a shame that such a feast is annually marred, simply because no one seems willing to make a stand. The Church's Law on the matter is clear. Wash the feet of 12 men or don't do the foot washing at all. Those are the two options. And yet, Exhibit A shone against parish priests - "look what Pope Francis does." My response: "as you seem to be more acutely aware than anyone else, and as you often remind me in other situations...I'm not the Pope!" I can't make law. Exhibit C - some secretary at the USCCB said it could be a good idea to wash men AND women's feet. Unfortunately (or perhaps fortunately) secretaries at the USCCB can't make Church Law either. And so, yet again, pastors all over the country are thrown under the bus. "Why do you hate women" "why aren't you open to the Spirit" etc etc. Here it is worth noting if I WERE Pope, one of the things I'd do early on would be to allow, in countries that care, the use of "men and women" as opposed to just "men", at least in the Mass. I think there are probably going to be a lot more women in Heaven then men, etc. etc. All that being said, the truly dangerous and sad mind set here is the supposed pitting of "Law" vs "The Spirit"... Incidentally pitting the Law of the Church and the Holy Spirit against one another is a heresy. Day 1 of leadership courses teach people aspiring to be leaders to not throw their people under the bus. If a hard decision needs to be made, leadership makes it... but not in this instance. And so we face another year of being hated for trying to do what the Church commands. God scheduling a "date night" with you. Where is your Wilderness from Salomon on Vimeo. 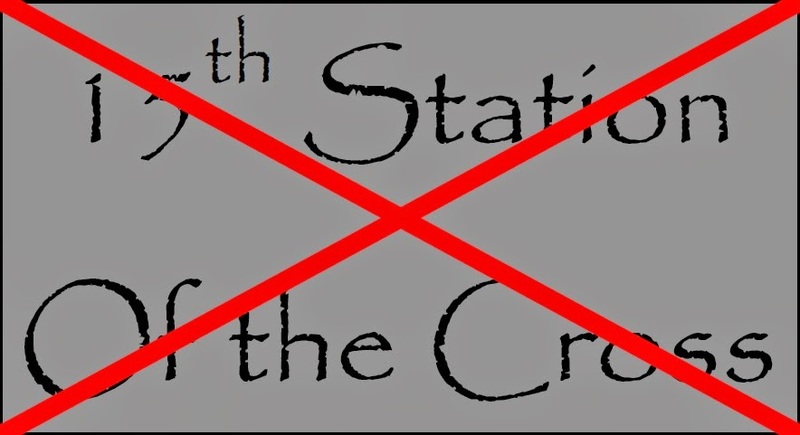 Why I Abhor Adding a "15th Station of the Cross"
Adding the made up "15th Station of the Cross" (The Resurrection) is something I can hardly stand because it sends a terrible message. One might counter - "Wow, you are a terrible person for saying that the Resurrection of our Lord sends a terrible message." Obviously I do not think that the Resurrection sends a terrible message...I think INCLUDING the Resurrection of our Lord AS a Station of the Cross sends a terrible message. The "Stations of the Cross" are a reminder that Christ Suffered, and still suffers in his brothers and sisters on Earth, and that he didn't RUN from that suffering. Christ knew about the Resurrection too...but he still sweated blood! Suffering doesn't always last a half hour - sometimes people suffer excruciatingly for many many years, and the "Stations of the Cross" are a devotion where we remember that Christ's sufferings didn't last twenty minutes either. All the people starving in the world go to bed hungry and wake up hungry. It doesn't just last a few minutes. The imprisoned, tortured Body of Christ experiences suffering that is drawn out, and we ought to be able to acknowledge that suffering and the blinding and disorienting experience of suffering by not always needing to reassure ourselves of the happy ending. The terrible hospital chaplains are the people who walk into a room where there is suffering and immediately try to make the suffering go away. They say really asinine things that suggest everything is okay, but really what is going on is THEY don't want to join the patient in their suffering, so they tell the patient to cheer up, or remember that Jesus rose from the dead, or other such things. 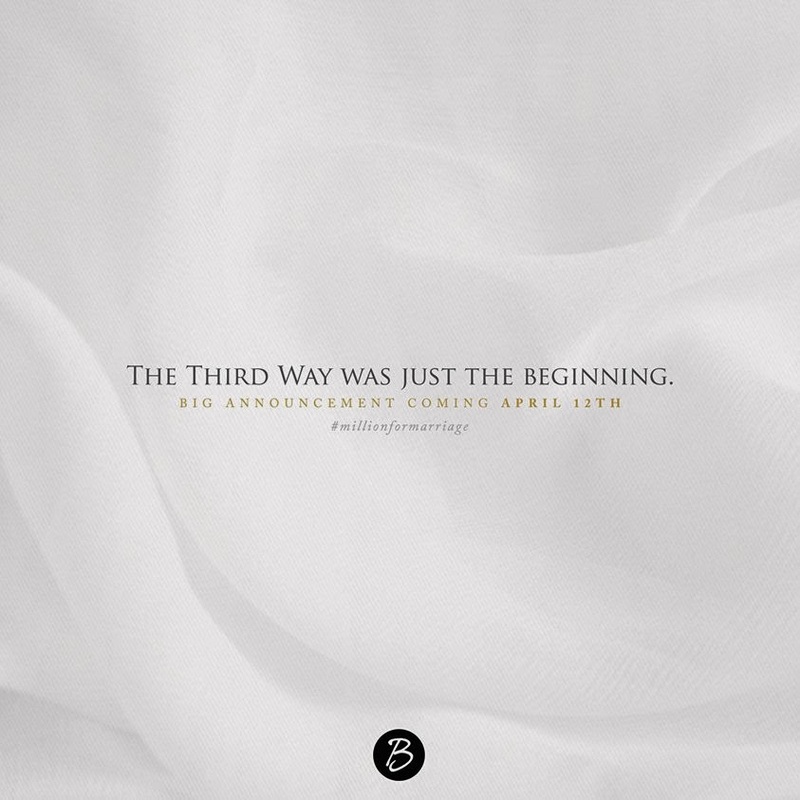 The Resurrection of Christ is what everything everything is all about. It is why we celebrate, it is the source and summit of the Christian life, etc. We should all want to think about the Resurrection quite regularly. If you want to pray and rejoice in the Resurrection, pray the Glorious mysteries or meditate on the relevant Scripture Passages. But let the Stations of the Cross be the Stations of the Cross! Let's show the spiritual maturity required to admit that our sufferings and Christ's sufferings were and are real, that suffering is often prolonged, and suffering is not something that is usually over in 25 minutes. We do people a disservice when we do things to suggest that we can't handle suffering and death but have to have every moment of our prayer end happily. Wednesday night I was in a hurry. I was cold, it was late, and I needed to get to drive to my other parish to get to bed. I pulled out of the Church parking lot, coasting through our neighboring parking lot on the way to the main thoroughfare. As I was coasting through, I saw, out of the corner of my eye, a woman sitting on top of some duffel bags. No hat. No gloves. It was 3 degrees out. She looked like, in my quick glance, that she was crying. I kept going because it was such a fleeting moment. Plus I was in a hurry. And I turned around and came back. She was homeless. She had no hat and no gloves and she wasn't waiting on anyone and she was crying. Her boyfriend had thrown her out of the house. She had no one to turn to. She had given up. I got her some food in the food pantry and then she stayed the night on a cot in the Church. She went to a friend's house in the morning. I am NOT sharing this to build myself up...I've KEPT DRIVING in similar situations WAY MORE than I've turned around. 2) I think in the same way that we drive away from the poor, we also drive away from God. Didn't Christ say "if you want to see my face, help poor people"??? 3) Lent is the season for "turning back around" whether to help the poor or to turn back to God...even if we've been driving quite a long time in the opposite direction.